Hello, lovelies! In my last post I promised a review, and here it finally is! This time around, I’m testing out a few products from MAKE Beauty. MAKE is an indie cosmetics company that celebrates creativity and expressionism in their philosophy, hence the name. I’ve partnered with them through BrandBacker to review some samples for you today! (Disclaimer here). Not tested on animals, paraben-free, hypoallergenic. Beautiful shade that can be worn everyday. Comfortable formula to wear on the lips that isn’t drying. A bit pricey at $25 for .12 oz of product at full size (this is a sample size). In comparison, the Amuse Bouche lipsticks I reviewed here are $26 for .15 oz of product. Not tested on animals, oil-free, paraben-free, fragrance-free, hypoallergenic. You can blend over it nicely so it makes a nice base for other shadows. It is not patchy and the texture is a nice velvet feeling. The color is not universal and is not that pigmented. Is in the medium-high price range as well at $25 for .10 oz of product. However, in comparison to a single Urban Decay shadow at $19 for .05 oz of product it is a bit more cost efficient. MAKE donates 10% of their sales to the We See Beauty Foundation, a non-profit organization dedicated to supporting the women-led, worker-owned cooperative businesses across the Americas— I love this!!! MAKE does not test on animals, and offers cruelty-free and vegan products. The products are made in NYC. The packaging has a beautiful minimalist aesthetic. I understand that MAKE is a small brand and have a certain minimalist theme, but I wish they could make a few adjustments that would help the user experience. First off, I wish they would list the ingredients online to be more transparent. Secondly, I wish they would have more swatches. Some companies have started including live swatches on different skin tones so that you have more of an idea of what the color would look like on you, and I really think that MAKE could benefit from this. 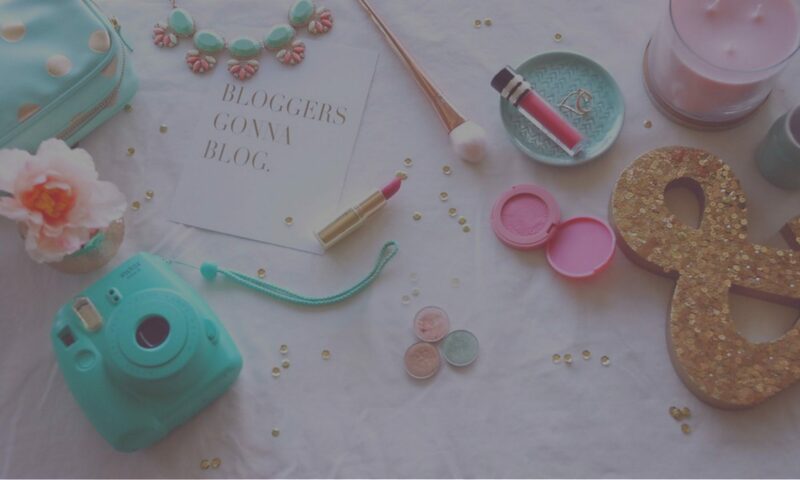 This post is powered by Influenster and follows all FTC guidelines. i have never heard of MAKE before – I love these little samples so you can see if you like the products! Bummer neither were great for longevity, but I love that they donate some of their money! It’s a really small brand. I think the only store that really carries it is Barney’s. Yeah I was really bummed about these samples but some of the other products they have look really interesting! Yeah I was not impressed by the samples but some of their other items look really interesting. Thanks! I was quite disappointed with the sizes of the samples they sent. Never heard of this brand before! Great run down on all the pros and cons – definitely a bit pricey for the size! Thanks Elaine! Yeah it’s a pretty small brand. The pictured makeup are just tester samples but even then, I agree they aren’t super affordable. Thanks for the honest review! I thought about doing this campaign but the lipstick shade didn’t really call to me. I’m glad I didn’t miss out on much! I’ve never heard of this brand before but the lipstick looks really pretty! It’s a beautiful neutral shade, just not for me. I believe the 20% off coupon code is still good until 5/31 so go check out more of their products!